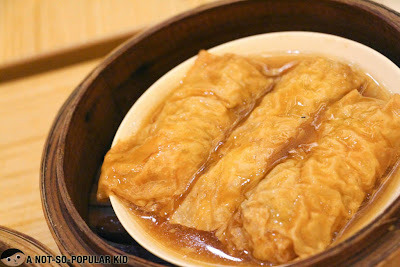 SM Megamall's Mega Food Wok with Jin Loves to Eat! 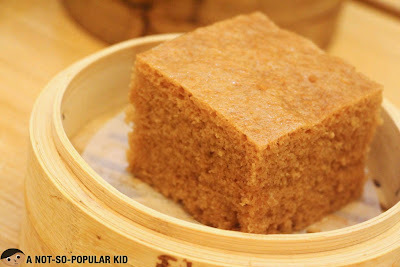 It was really a blessing for me to have a fun-filled and tummy-busting day just before I venture into another world (i.e. the world of working). Together with one of the prominent food bloggers here in the Philippines, Jin of jinlovestoeat, and many fellow bloggers, I was able to explore 6 restaurants in SM Megamall. 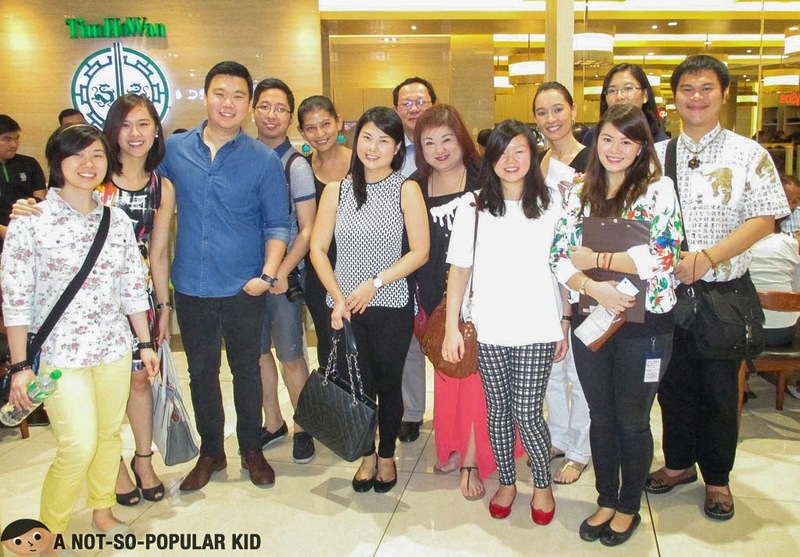 This food adventure was marked as the SM Mega Food Wok, a special food tour in honor of the Mooncake Festival. 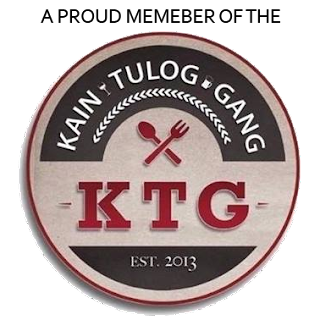 Upon learning about my invitation for the food tour, I felt so euphoric, flattered and honored! Yeah, I was really excited for it because it was my first time which turned out to be really memorable, just like other first times (no pun intended). 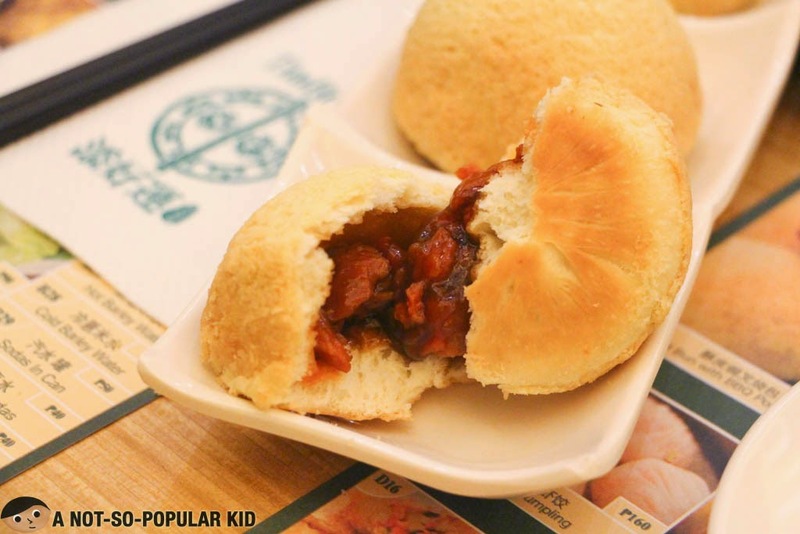 The first stop was the famous Tim Ho Wan wherein I got reunited with the uber tasty Baked Pork Buns! They were really so good that I had 4 of them, disregarding the fact that I should have eaten moderately to save space for other dishes we would try in here as well as the other 5 restaurants. 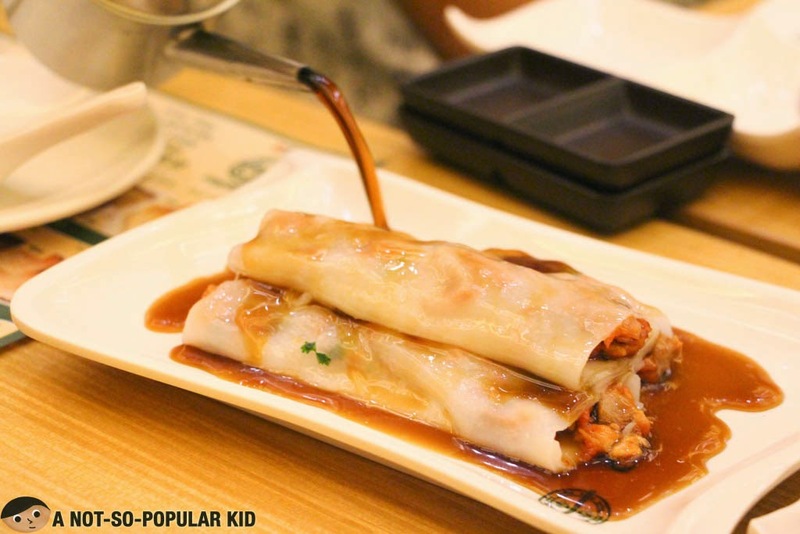 I am suggesting that you choose this over the Vermicelli Roll with Pork Liver because of a more familiar and friendly taste. However, if you are really adventurous, you should give both of them a try and see for yourself. The next stop was a short but definitely sweet one in Chez Karine where we had an awesome unique creation called Macaron Ice Cream! 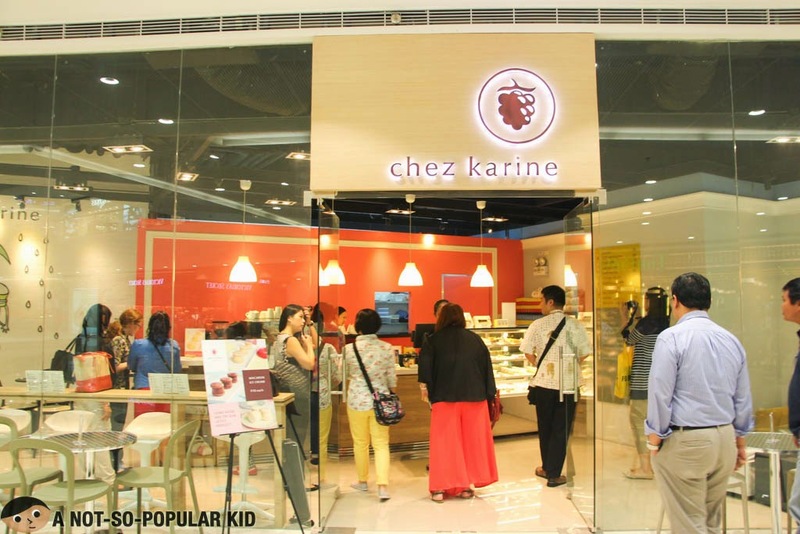 Surprisingly even if this dessert shop is located in a mall, Chez Karine offers great-tasting delights at competitive prices! 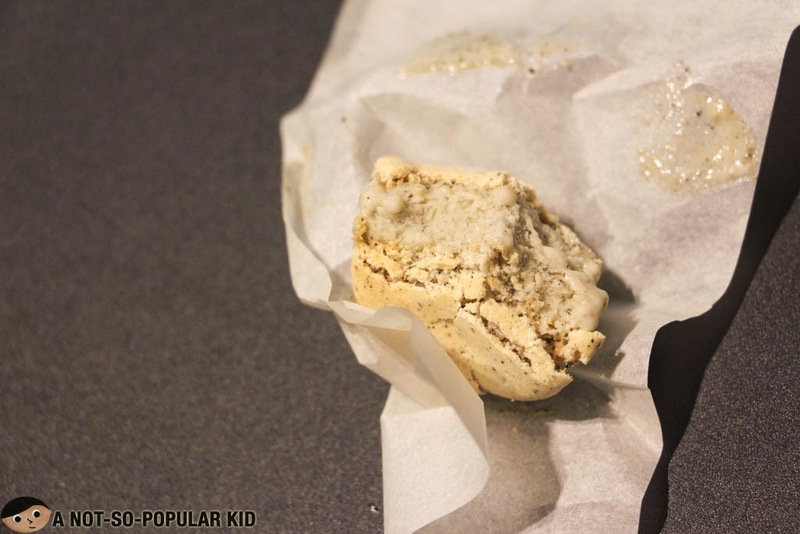 This amazing dessert was able to get the best of both worlds (i.e. 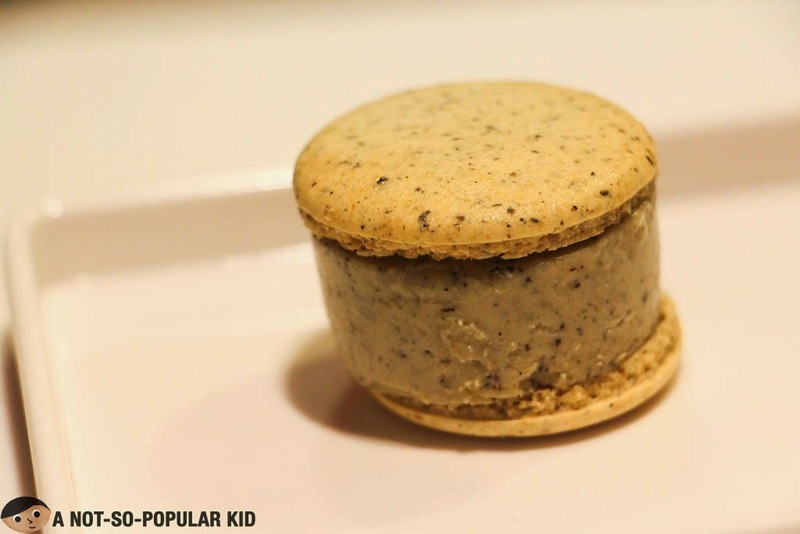 that of the macaron and that of the ice cream). 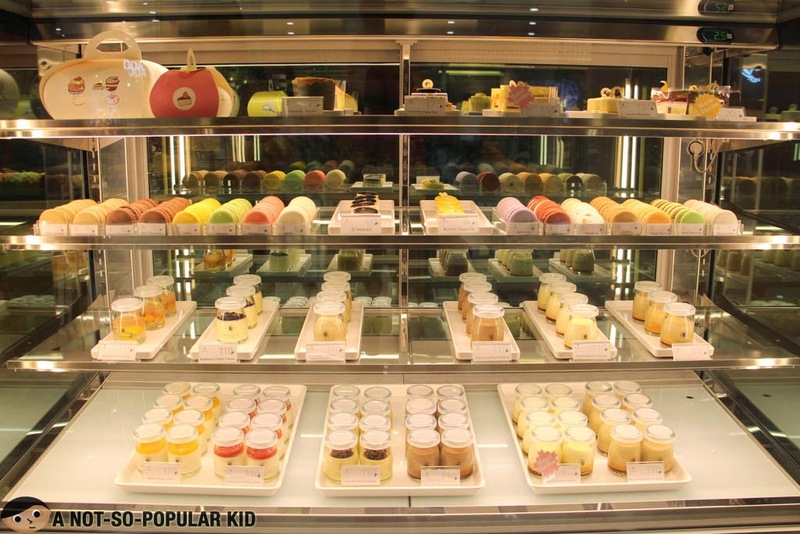 It was such a sweet treat that attempted to change how you look at desserts! 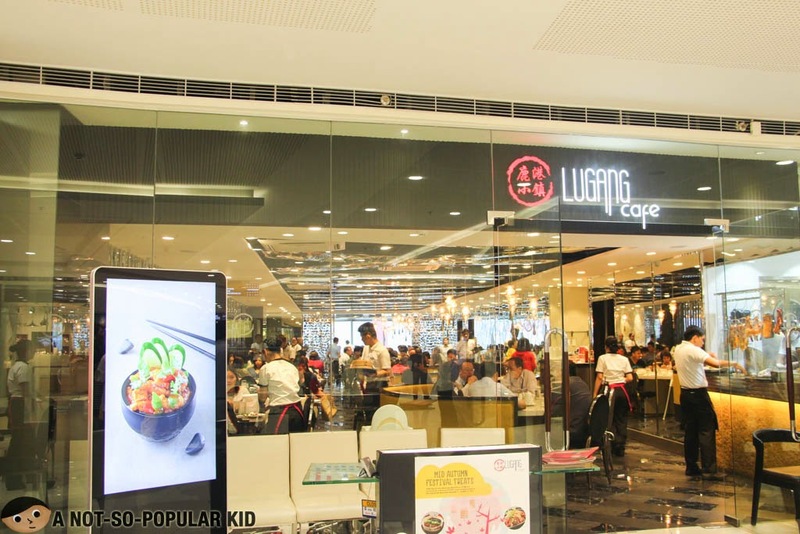 The third stop was the Lugang Cafe which is one of the great homes of Xiao Long Bao. Actually, I've been reading and hearing about this place so much before that my expectation about the greatness of the food sharply increased. However, the dishes we tried fell a little short from that high expectation (in my personal gauge). On the other hand, I have to admit that if I removed that expectation from my mind, the dishes would become more than satisfactory! 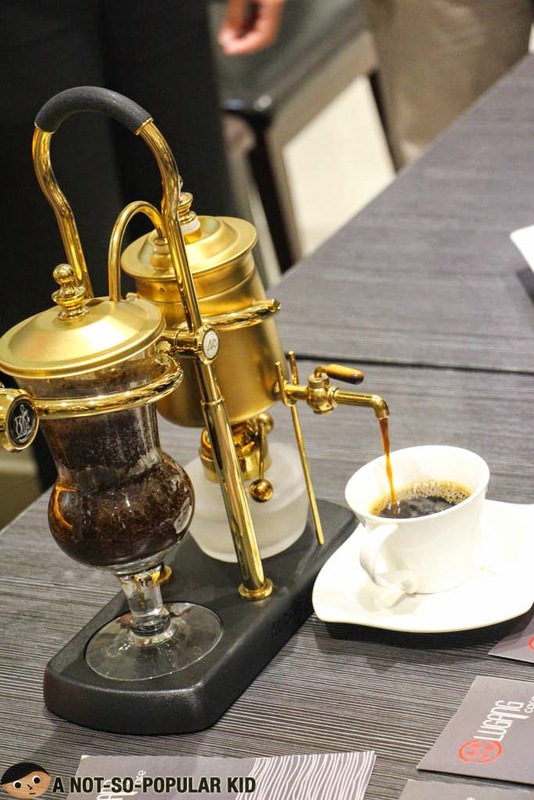 Lugang Cafe also featured in this Mega Food Wok the amazing Arabian Coffee made using a "Siphon". It was really bitter, which I believe coffee lovers will adore! 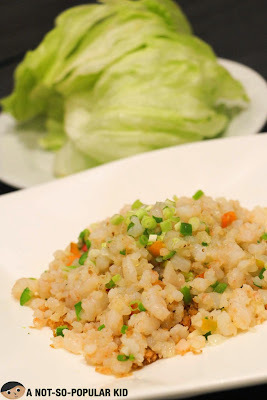 Furthermore, what somehow surprised me was the simple yet tasty Chopped Shrimp in Lettuce Cups! It was pure madness for me, and thankfully Lugang Cafe served this! 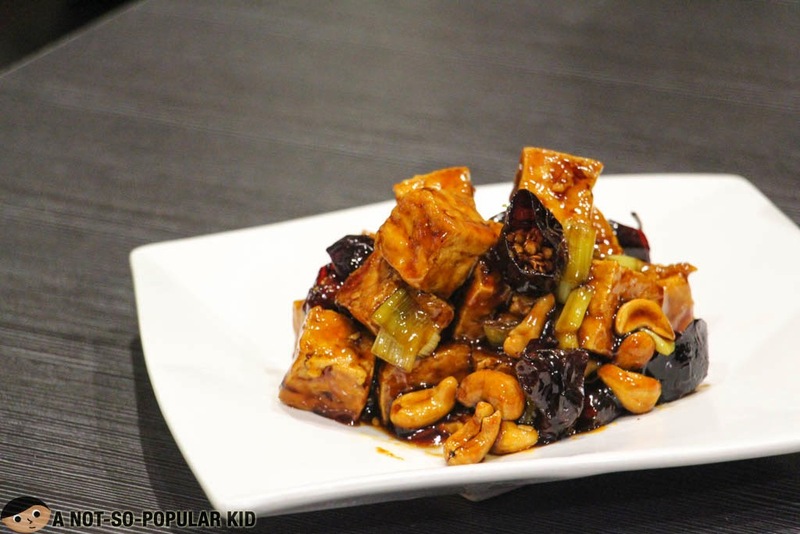 Kung Pao Tofu - potently sweet and savory taste! Another dish that tickled my taste buds was this Kung Pao Tofu! 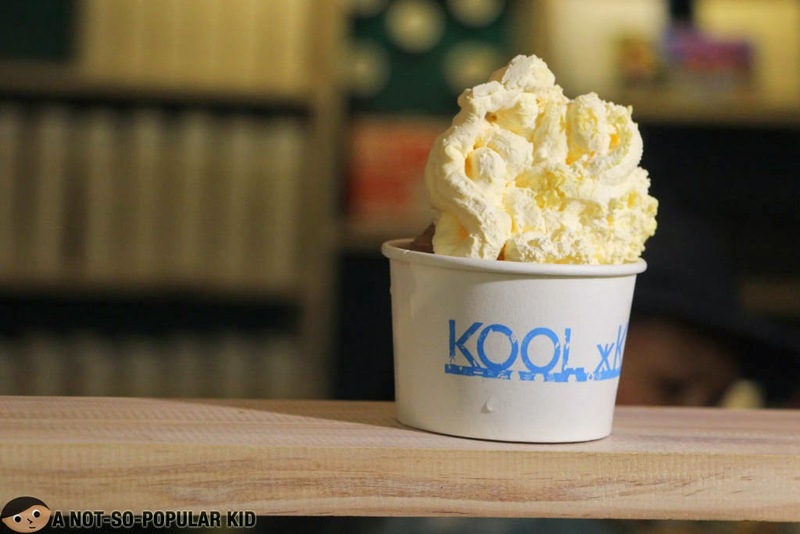 It had a sweet and chili flavor mixed with a hint of peanut essence! 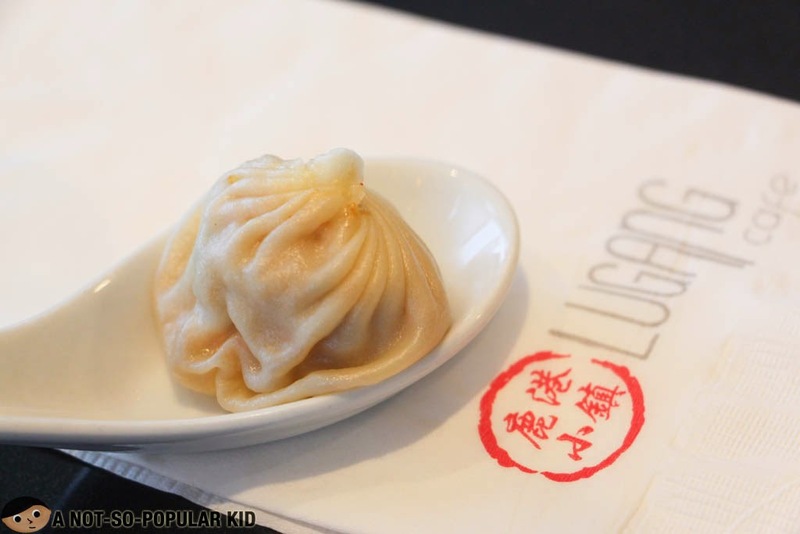 Last and perhaps the least among the 3 dishes we tried was this Kimchi Xiao Long Bao. Honestly, I'm not quite sure why I didn't enjoy this. 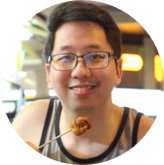 Maybe I just didn't like the blend of the kimchi, and that I just prefer the original Xiao Long Bao.Well, that's just a maybe, since other bloggers enjoyed it. What struck me upon entering Linguini Fini was the artsy interior as well as its shade of secrecy. It just reminded me of the hideouts I see in the movies -- it was really fascinating! 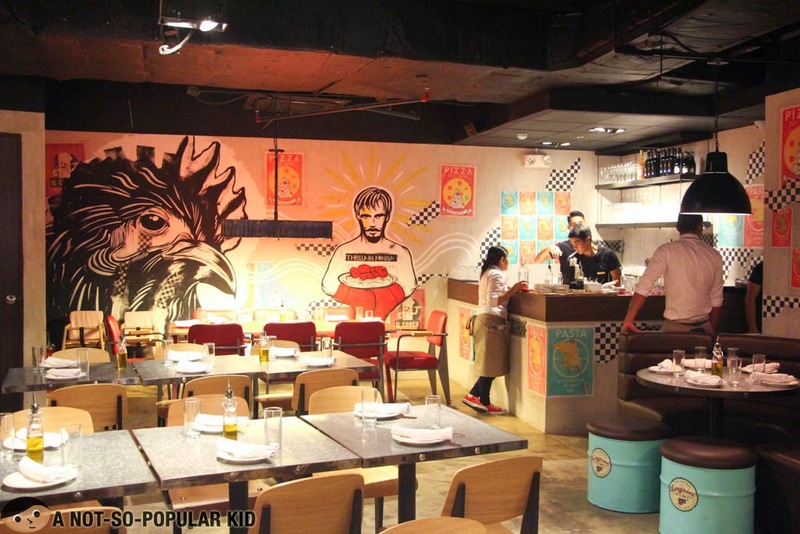 I also feel like this place is good for barkada pig-outs! 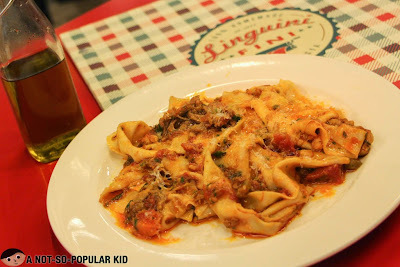 The artsy interior of Linguini Fini makes the place seem like a "hideout"
Although the dishes in Linguini Fini are generally expensive, we are assured of the freshness and top-quality of the food they serve. 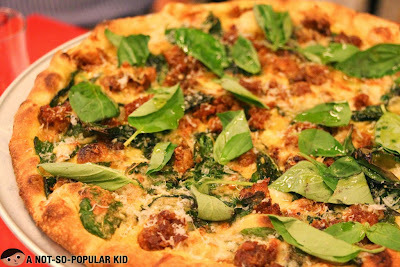 This was evidently shown in the pasta and pizza they showcased to us. 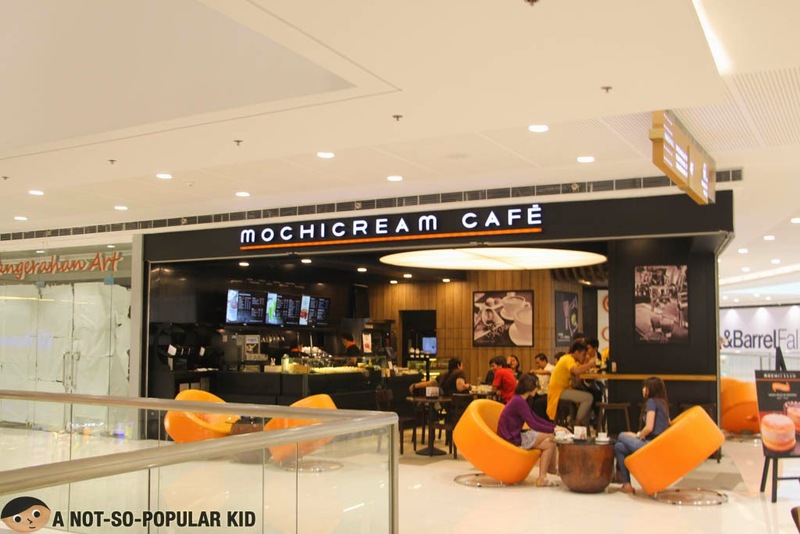 The second to the last stop was this Mochicream Cafe which is a Japanese-inspired cafe serving pastries, beverages and desserts! 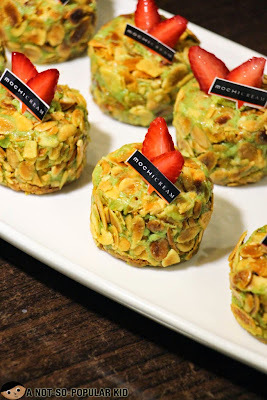 Mochicream Cafe - house of authentic matcha drinks and desserts! 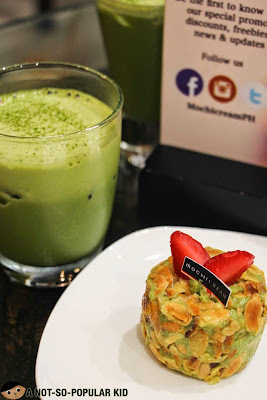 Overall, what I practically liked about this cafe was the authenticity of the matcha they used for both the Matcha Dacquoise and Matcha Latte Espresso. 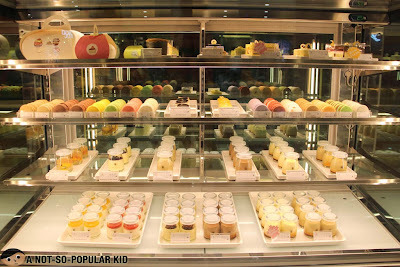 Among all the dessert food stops we had, this is my favorite! I just loved how comforting the pastry and the beverage were! Note: The actual size of the Matcha Dacquiose is almost double; however, they just served this one half the size specifically for this food tour. 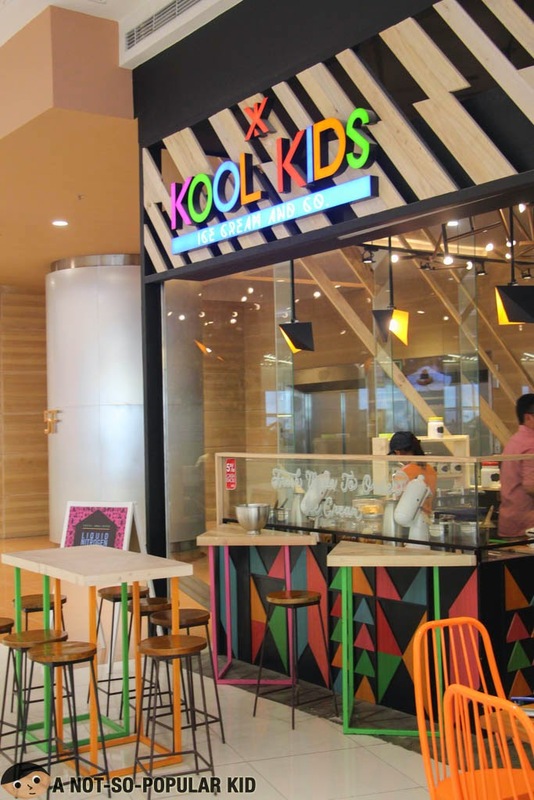 The last stop was the Kool Kidz which is an ice cream store that isn't a regular one you are used to seeing. 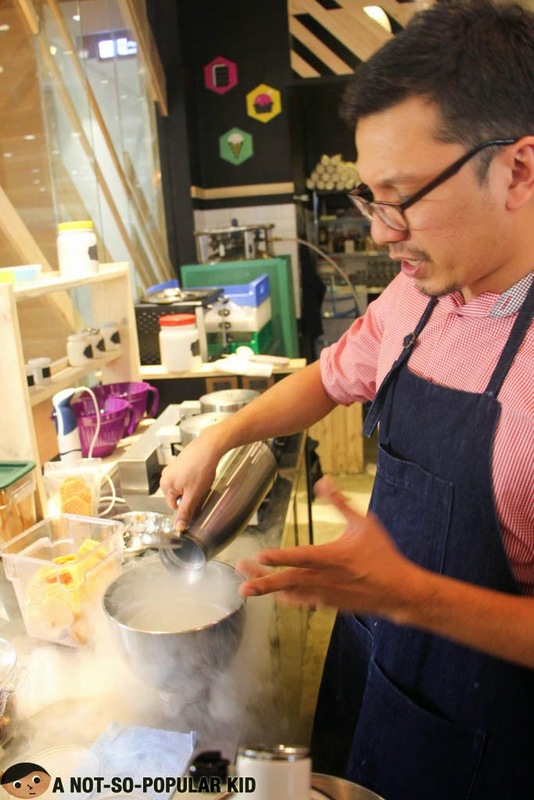 It creates ice cream on the spot as if done by magic, but the spell used is Liquid Nitrogen which solidifies the liquid to an ice cream! Hmmmm, I won't say much about the taste since I sensed that my judgement was impaired due to my fullness and bloatedness; however, I sensed some plainness and uniqueness both at the same time in the Mooncake-inspired Ice Cream we had, which may suggest that other flavors maybe awesome here in Kool Kidz. 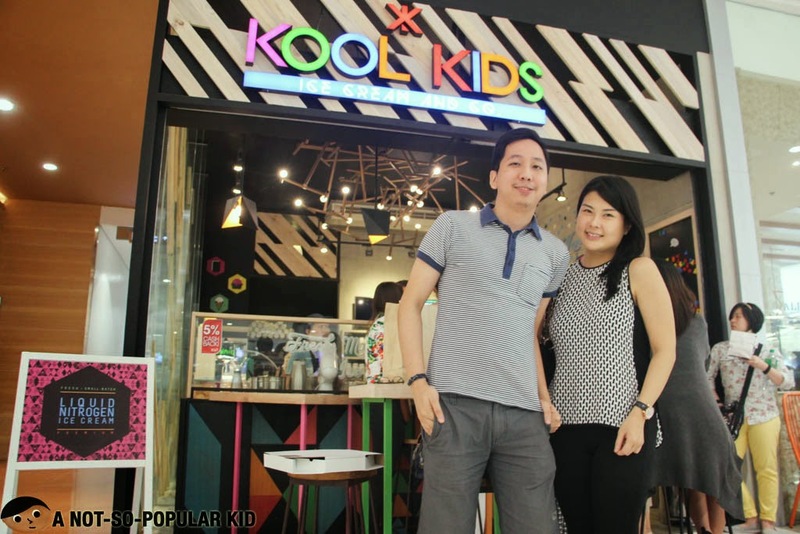 Before I end this blog post, let me share this photo of me together with Jin! It was really a Kool experience! 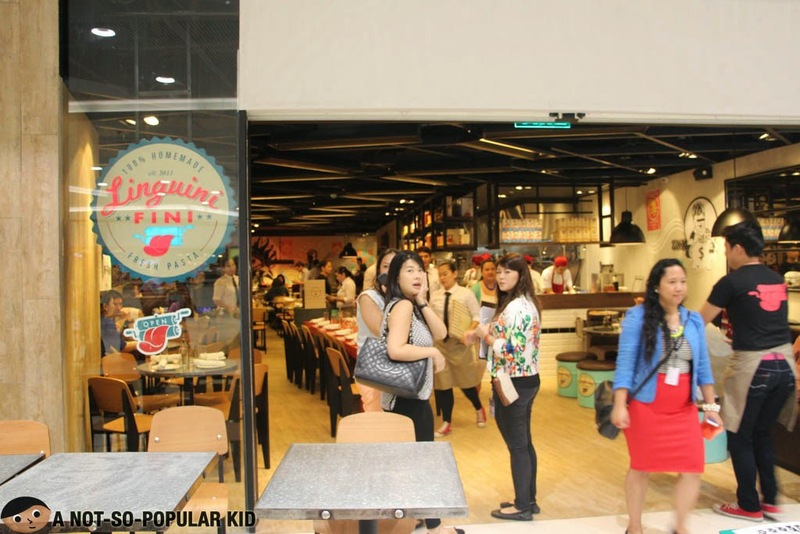 This Mega Food Wok was definitely one jumbo gastronomic adventure all in one place! 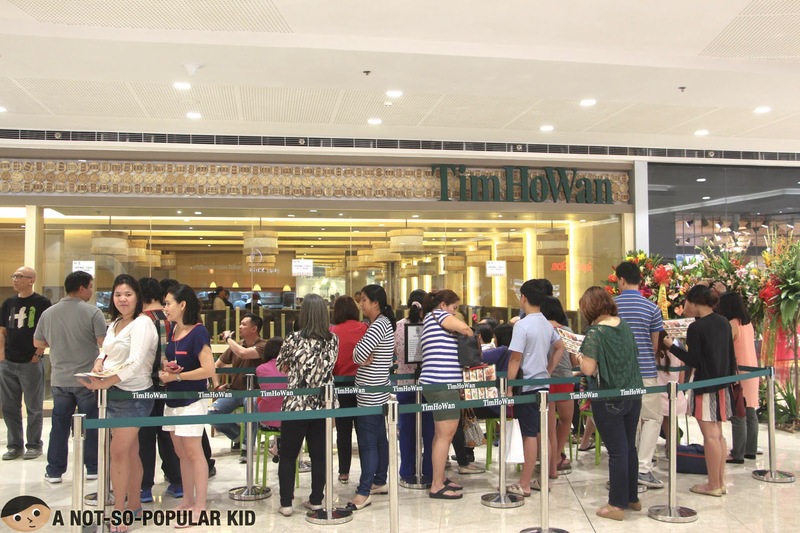 I didn't realize that there are a lot of food options in SM Megamall, and sometimes too much. Competition is definitely deadly, but at least we customers are the ones reaping out benefits from it. 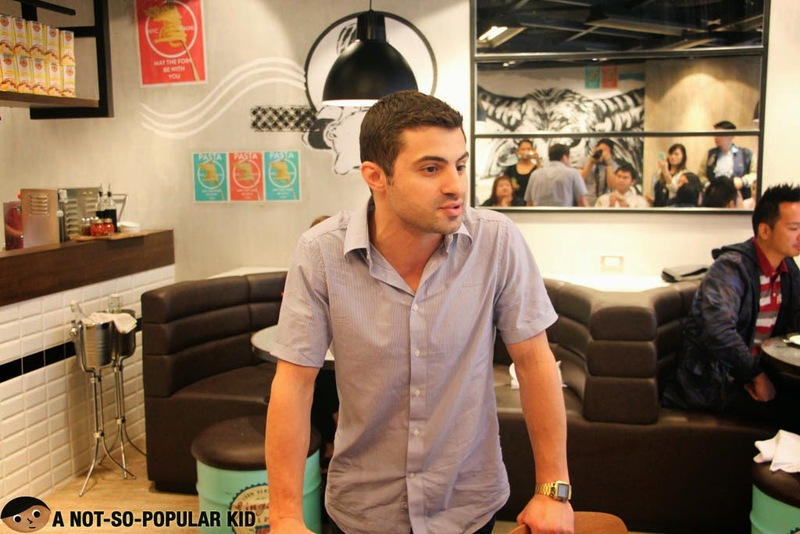 Before I end, let me ask you which of these restaurant stirred your curiosity the most? Which restaurant stirred your curiosity the most?